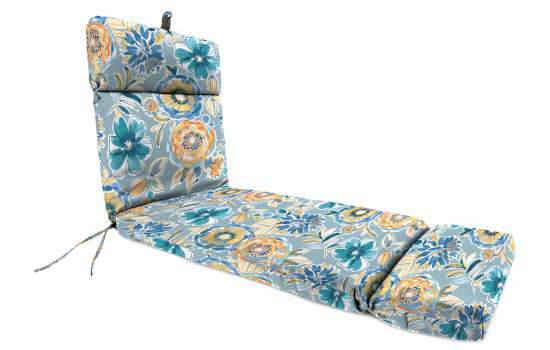 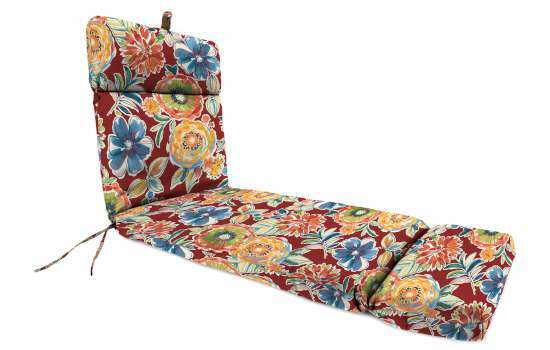 Cover Size: 72" x 22" x 4"
Measures: 72" x 22" x 4"
Our 22" x 72" x 4" French edge chaise cushion with popular pattern options will instantly become your new favorite seat in the house. 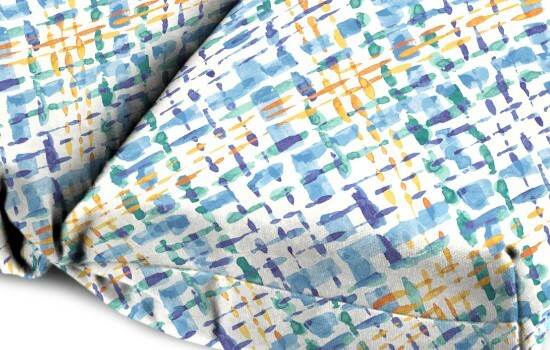 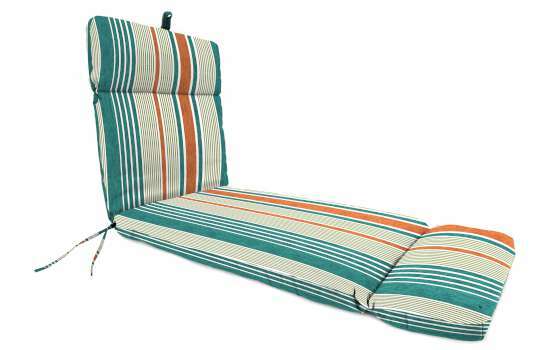 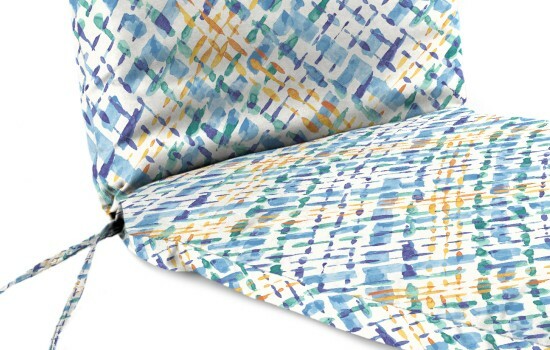 This chaise cushion is made of Spun Polyester fabric designed for life outdoors. It has a dense fiber for comfort, matching ties and hanger loop for a tailored look. It will be a great seat to rest comfortably at the end of a hard day.